I'm all about keeping it real. Cloth is amazing, but it does have it's downsides. I did a post about why I'm obsessed with FST, and why they are my insert of choice. But they are not perfect inserts, by far. 1. They need to be folded. For me, this ain't no thang. I love folding laundry, and how easy FST are to wash without issues is totally worth the time it takes to fold. I could pad-fold in my sleep. And some days, I actually think I do. 2. They are linty. Linty, linty, linty. The package may say "lint-free" but that is a LIE. The first time you wash them, DO NOT wash them with your diapers, especially anything fleece-y that will act as a lint magnet. After they've been washed the first couple of times, the lint will slow, but my favorite dark covers still collect it, after eternity. 3. They are not the most soft insert on the block. They're miles ahead of disposable diapers, but compared to some of those soft, luxurious prefolds and inserts, these guys are scraping by. 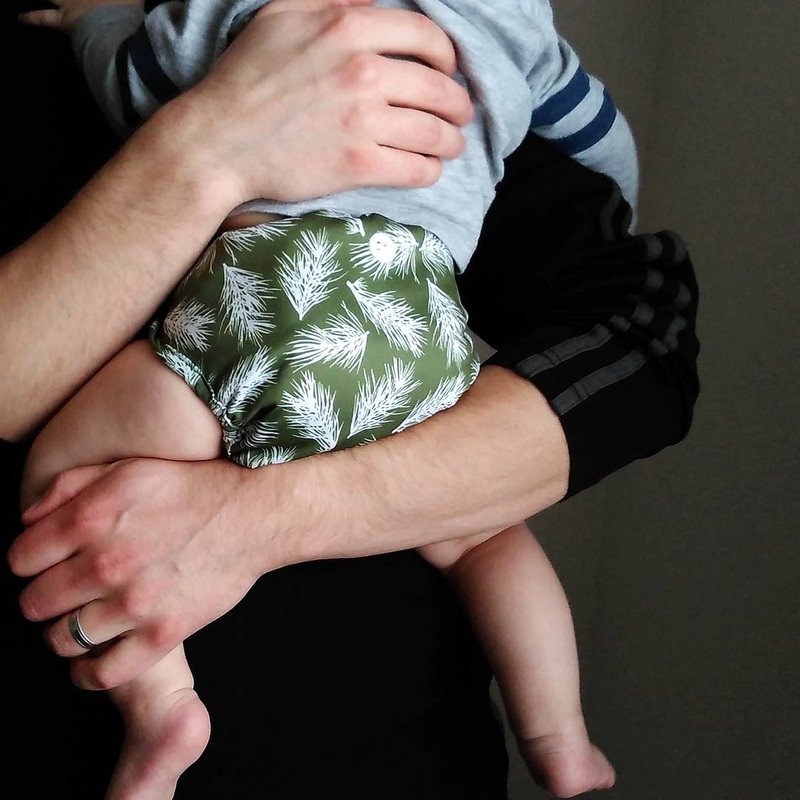 Okay, they're really not that bad, but they are more rough than your average cloth diaper. 4. They aren't the most trim insert, either. I see a lot of people say they like them because of how trim they are. but in my opinion, they're not. They fold up more thin than a flat, more than your most plush prefold, but I would never call them trim. Run-of- the mill inserts are trim. Flour sack towels? They're big boned. I also believe that it is the cover/shell that makes the trimness of the diaper. It doesn't matter what you stuff in your Button's Diaper, it's going to be trim. Best Bottom and Lalabye Baby covers also meet my trimness standards. 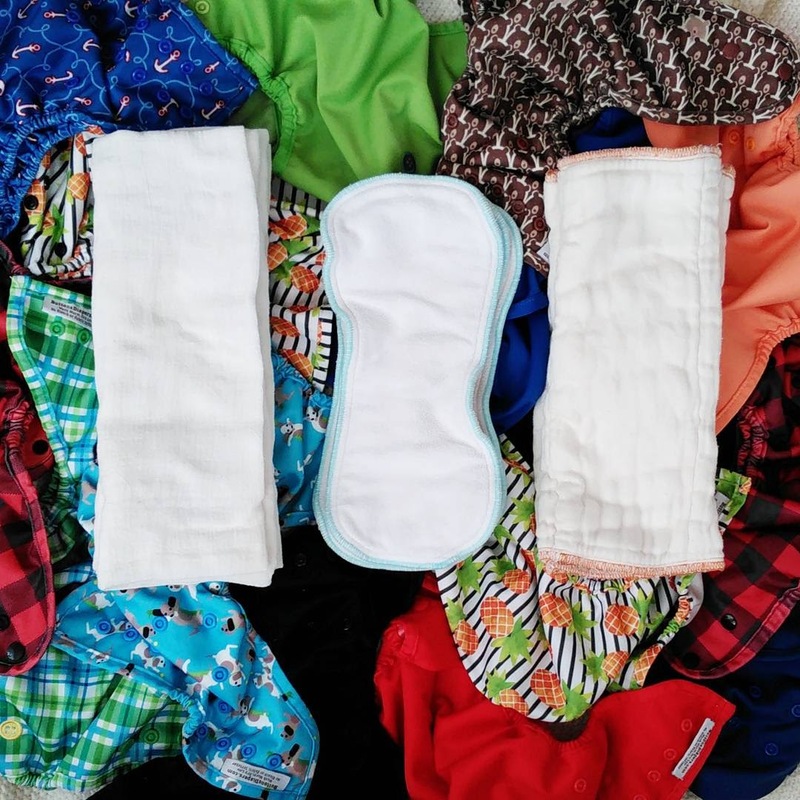 Cloth diapering as a whole is a very preferential experience. 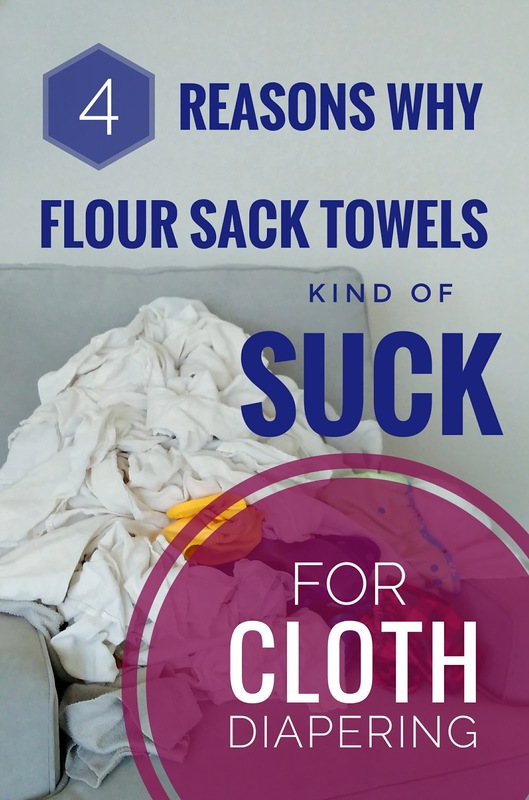 Most people either LOVE or hate flour sack towels as inserts.